This study evaluated whether the sophistication of children’s invented spellings in kindergarten was predictive of subsequent reading and spelling in Grade 1, while also considering the influence of well-known precursors. Children in their first year of schooling were assessed on measures of oral vocabulary, alphabetic knowledge, phonological awareness, word reading, and invented spelling; approximately one year later they were assessed on multiple measures of reading and spelling. The researchers found a direct line from invented spelling leading to improved reading scores at the end of first grade. The study suggests that invented spelling integrates phonological and orthographic growth and is a unique predictor of growth in early reading skills, over and above children’s alphabet knowledge and phonological awareness. Graham, S., Santangelo, T. (2014) Does spelling instruction make students better spellers, readers, and writers? A meta-analytic review. Reading and Writing October 2014, Volume 27, Issue 9, pp 1703-1743. Some scholars have argued that spelling should not be directly or formally taught as such instruction is not effective or efficient. The authors conducted a comprehensive meta-analysis of experimental and quasi-experimental studies to address these claims. Results provided strong and consistent support for teaching spelling, as it improved spelling performance when compared to no/unrelated instruction or informal/incidental approaches to improving spelling performance. Increasing the amount of formal spelling instruction also proved beneficial. Gains in spelling were maintained over time and generalized to spelling when writing. Improvements in phonological awareness and reading skills were also found. The positive outcomes associated with formal spelling instruction were generally consistent, regardless of students’ grade level or literacy skills. Hooper, S. R., Costa, L. C., McBee, M., Anderson, K. L., Yerby, D. C., Childress, A., & Knuth, S. B. (2013). A written language intervention for at-risk second grade students: A randomized controlled trial of the process assessment of the learner lesson plans in a tier 2 response-to-intervention (RtI) model. Annals of Dyslexia, 66(1), 44–64. The study examined the effects of Process Assessment of the Learner (PAL), a writing expression curriculum. The program was tested with second grade students in a suburban–rural school district in the southeastern United States. Three sections of PAL lessons were implemented in the district as a small-group curriculum supplement — Talking Letters, Spelling, and Handwriting and Composition. 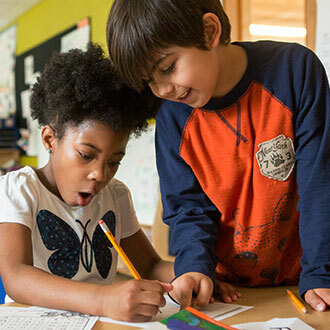 The study found that the average written expression skills of the PAL intervention group were higher than those of the comparison group at the beginning of third grade. However, a review of the findings by What Works Clearinghouse did not confirm that the observed effect of the PAL intervention on growth in written expression skills was statistically significant. Puranik, C.S., Lonigan, C.J. and Kim, Y-S. Contributions of emergent literacy skills to name writing, letter writing, and spelling in preschool children. (2011) National Institute of Health. 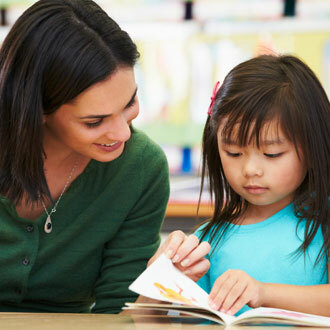 This research study focused on the connection between emergent literacy skills, name writing, letter writing, and spelling in preschool children. Investigators found that name writing and letter writing may signal the development of understanding the alphabetic principle in young children. Letter writing skills may also be a better predictor of children’s emergent literacy skills, including spelling, and consequently, letter writing instruction may promote emergent literacy skills and be an important intervention in the early years of learning. Graham, S., Morphy, P., Harris, K., Fink-Chorzempa, B., Saddler, B., Moran, S., & Mason, L. (2008). Teaching spelling in the primary grades: A national survey of instructional practices and adaptations. American Educational Research Journal, 45, 796-825. Primary grade teachers randomly selected from across the United Sates completed a survey (N = 168) that examined their instructional practices in spelling and the types of adaptations they made for struggling spellers. Almost every single teacher surveyed reported teaching spelling, and the vast majority of respondents implemented a complex and multifaceted instructional program that applied a variety of research-supported procedures. Although some teachers were sensitive to the instructional needs of weaker spellers and reported making many different adaptations for these students, a sizable minority of teachers (42%) indicated they made few or no adaptations. In addition, the teachers indicated that 27% of their students experienced difficulty with spelling, calling into question the effectiveness of their instruction with these children. Graham, S., & Harris, K.R. (2006). Preventing writing difficulties: Providing additional handwriting and spelling instruction to at-risk children in first grade. Teaching Exceptional Children, 38, 64-66. The article presents information on a research on preventing writing difficulties by providing additional handwriting and spelling instruction to at-risk children in first grade in the U.S. The difficulties with text transcription skills such as handwriting and spelling can even change the meaning of a message that a writer wants to convey. The difficulties like poor handwriting or spelling can influence the competency of the child. More over it can affect the execution of other composing processes. It also can curb the skill of a child to grow as a writer. Difficulties with spelling can affect the vocabulary of the students and in turn it can affect the writing skill and the total language ability. 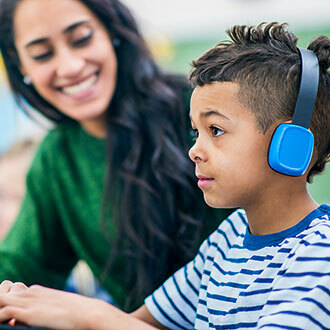 The article informs that the researchers in the Center on Accelerating Student Learning (CASL) have designed the CASL First Grade Hand writing/Spelling Program to improve the writing skills of students. The design includes the letters of the alphabet, handwriting fluency, knowledge of sound and letter combinations and spelling patterns. Templeton, S., & Morris, D. (2001, October). Reconceptualizing spelling development and instruction. Reading Online, 5(3). 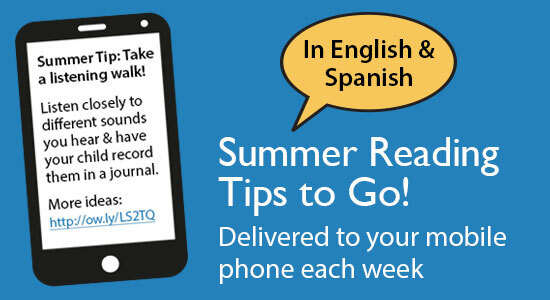 Available: http://www.readingonline.org/articles/handbook/templeton/index.html. 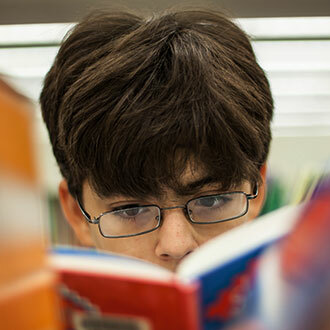 Over the years, researchers' thinking about "spelling" has evolved. Once seen simply as a tool for writing, it's now acknowledged that spelling offers perhaps the best window on what an individual knows about words. 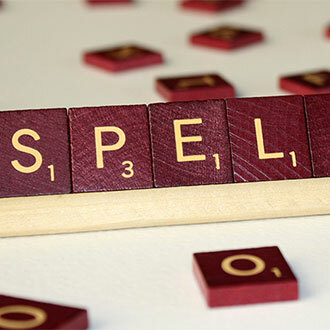 Learn how spelling has been reconceptualized, and the implications for spelling instruction. Graham, S., Harris, K.R.,& Fink Chorzempa, B. (2003). Extra spelling instruction: Improving spelling writing and reading right from the start. Teaching Exceptional Children, 35, 6668. The consequences of poorly developed spelling skills for both writing and reading led researchers to develop an instructional program designed to boost or accelerate the spelling development of the poorest spellers, including children with disabilities, in second grade classrooms in four schools. 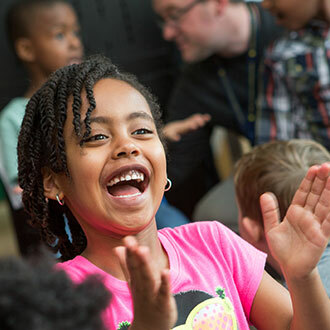 The National Center on Accelerating Student Learning (CASL) Spelling Program was designed to teach children basic sound/letter combinations, spelling patterns involving long and short vowels, and common spelling word that fit these patterns.